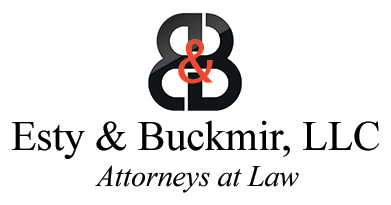 Neeta M. Vatti joined Esty & Buckmir in May of 2018, when her prior firm, Deakin Vatti & Clark, merged with Esty & Buckmir. Attorney Vatti has over 18 years of litigation experience, having represented both defendants and plaintiffs in wide variety of civil actions. Attorney Vatti has extensive experience in trials, arbitrations and mediations. She has twice argued in front of the New York Appellate Court. Attorney Vatti has served as a State of CT Superior Court arbitrator and special master as well as an arbitrator for private parties. In addition to her position at Esty & Buckmir, Attorney Vatti also serves as the Director of Professional & Career Development at Quinnipiac School of Law, a position she has held since 2015. Attorney Vatti received her J.D. from Albany Law School and her B.A. from the University of Connecticut. Attorney Vatti is admitted to practice in Connecticut and New York State courts. 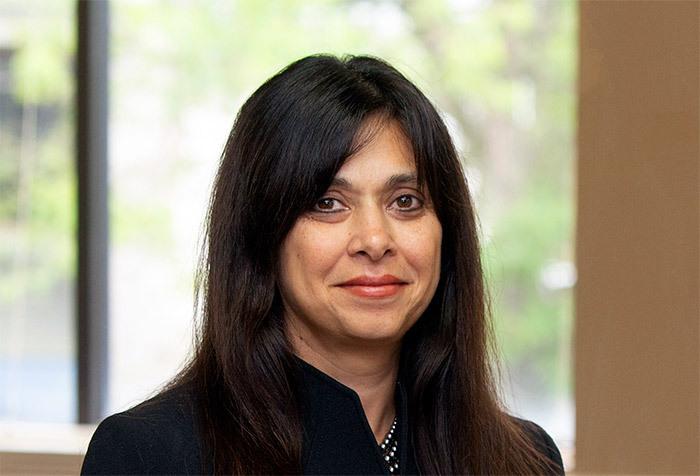 Attorney Vatti is a member of the Connecticut Bar Association and currently serves on the Diversity and Inclusion Committee as the co-chair of Education Initiatives and as a member of the Diversity and Inclusion Summit Committee. 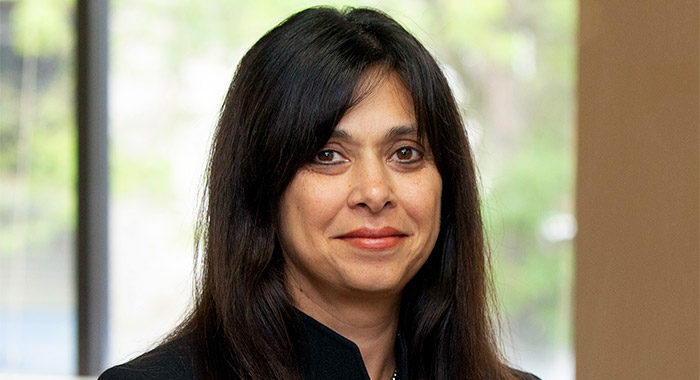 Ms. Vatti is also a member of the South Asian Bar Association of Connecticut, the American Bar Association and the National Association of Law Placement. Ms. Vatti is actively involved in her hometown community where she currently serves on the Cheshire Board of Education.